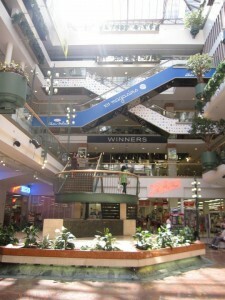 Did I mention malls? That was reason enough for me to check it out. But when you avail yourself of Montréal’s wonderful Metro system, RÉSO is almost impossible to avoid. I wasn’t expecting it to be a big hit with the kids, a hunch corroborated by the friendly mom blogger behind I Spy Montréal. 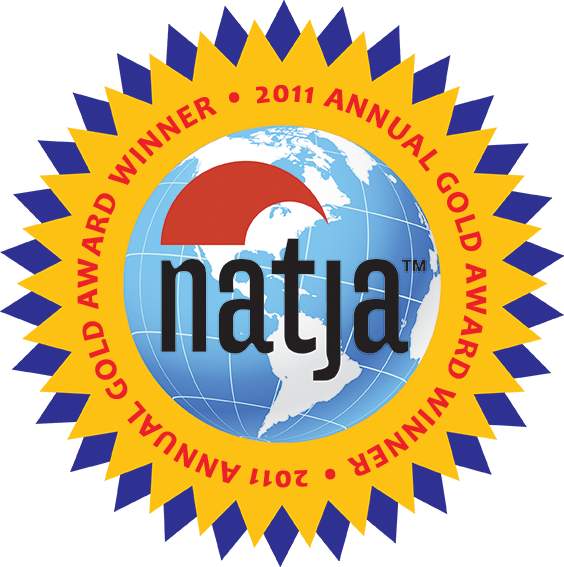 Her blog is a wealth of information about family activities and events. I asked her, as a local, to suggest points of interest underground. She told us that Place Montréal Trust, one of the shopping centers within the network, has an Indigo bookstore on the top floor, with a nice kids’ section. 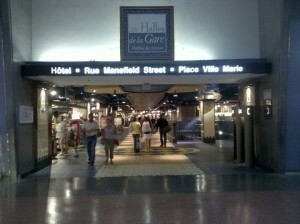 The entrance to Les Halles de la Gare, a step above your usual food court, within the main train station, Gare Central. For one thing, being down there brought back fun memories of my first trip to Montréal as a college junior, when a group of us visited my friend Linda, who was studying at McGill University for the semester. Unfortunately, she chose the winter semester, so our February trip forced us to explore underground. It was the first time (but hardly the last) I shopped at The Body Shop, and discovered my favorite beauty product of all time, Passion Fruit Facial Cleansing Gel. Every time I open a bottle, the sweet smell stirs up the same memories. On this trip, most of our exploration inside the network happened before or after the storefronts opened or closed for the day. (10am to 6pm most days). One night, Matt and I went out ourselves to check out the section near Gare Central, the main train station. 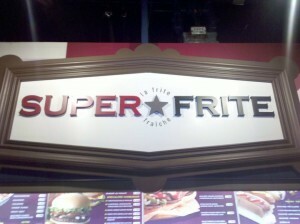 Can I get a show of hands … who else likes fried potatoes? I did not take photos of my poutine, so eager was I to get noshing. If you want to see what a good poutine looks like, check MontrealPoutine.com. Ours didn’t look like that. 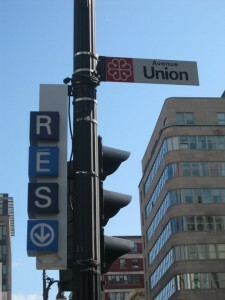 These "RESO" signs indicate points of entry to the underground network. A welcome sight in February, I should think. Matt suggests a sliding scale ranging from 4 to 7 to rate the underground network, based on the weather and your desperation to escape it. As a shopping smorgasbord, I give it a 7.5. An occasional skylight lets you know you won't be stuck down there forever. This brought back great college memories for me, too. I went to Montreal for the Summer Olympics in 1976. It poured down rain on one of the days I did not have tickets for any events, so my friend and I spent the entire day underground. I was so amazed such a thing was possible. We just rode from Metro stop to Metro stop all day, window shopping, eating, marveling that such a thing was possible! I had never been on a subway system before, either, and I was just enthralled with the idea that you didn’t have to pay for each train ride as long as you were going in the same direction. I’m glad it did! I would have loved to do the same thing, spending an entire day doing my favorite things: shopping and eating! 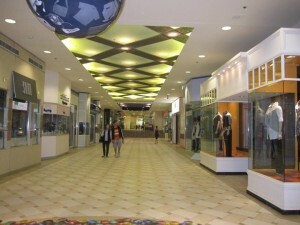 Am I the only one that views 22 miles of malls and shops as a possible reason against visiting this attraction? Fortunately, the smothered frites sound like just the thing to restore my interest in miles of shopping and the credit card damage done by other members of my family. I would like to formally request that you include a picture of the aforementioned “MC Hammer-esque outfit” in your next post. A picture of me in that get-up does exist, actually. And viewing it will bring welcome levity at my funeral.